Kiel is the capital and the Baltic city. Beaches and cruise ships dominate the cityscape. 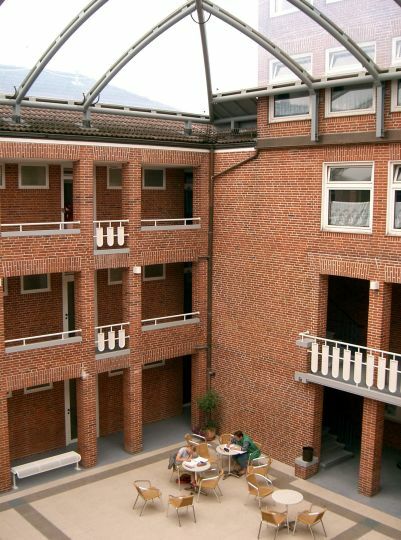 The hostel is located near the centre. 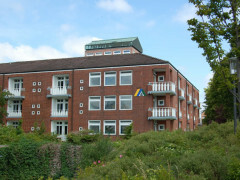 Kiel Youth Hostel looks forward to welcoming you. About 2 km away from the center of this bustling port city, it is possible to reach museums, cinemas and theatres and beaches quickly. 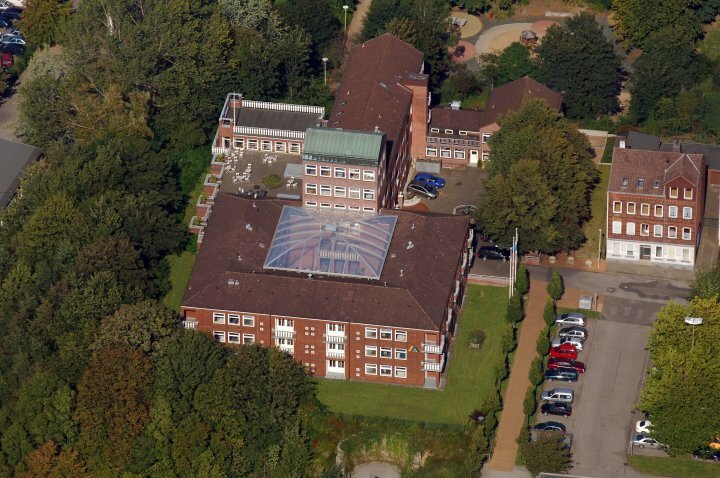 The accommodation is in rooms with one to four beds. The hostel also serves meals. Kiel ferry services offer trips to Oslo and Gothenburg. Kiel Week, more properly known in English as the Kiel Regatta, is the largest sailing event in the world and takes place every year in the last full week in June. Many thousands of boats and ships of all kinds and eras take part in the parade. (100km from Hamburg and Kiel Kiel Regional Airport bus to airport). Limited parking at the hostel. Station is 1km from Kiel.